Earn up to 99 Madpoints. 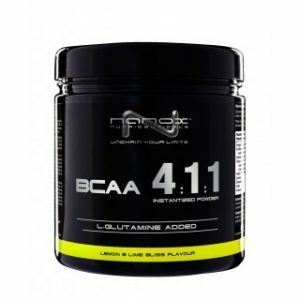 Glutamine is the most abundant amino acid in working muscles and performs a number of vital functions within the body including protein synthesis and cellular energy creation. As an athlete, your body is in constant need of glutamine. 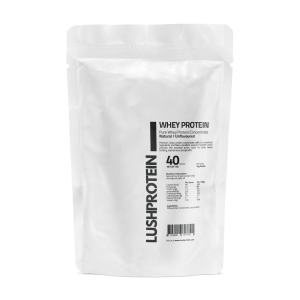 This nutrient promotes muscle recovery post exercise, making it a great choice whether you are training for strength, power or endurance performance. 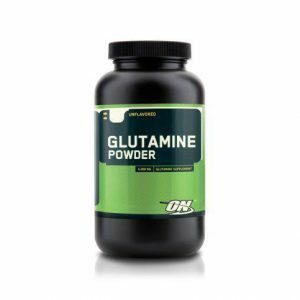 Glutamine is also considered useful to anyone undergoing training for endurance sports such as long distance running, swimming or cycling, as it can help to reduce the incidence of muscular cramps caused through repetitive strain. Athletes supplement with Glutamine during periods of intense training because of its ability to support the immune system, prevent over training and enhance recovery. 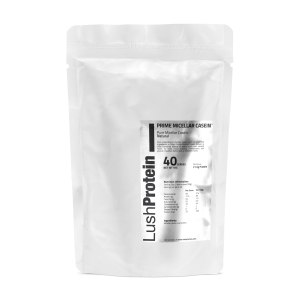 LushProtein™ Glutamine comes unflavoured for maximum versatility for stacking and mixing with your favourite drinks and protein shakes. Add 1.5 tsp (5g) to water, shake and drink. Use 2-3 times daily. 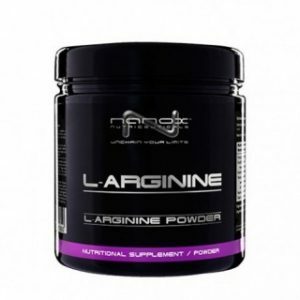 You may also add glutamine to protein shakes and other sports nutrition powders. 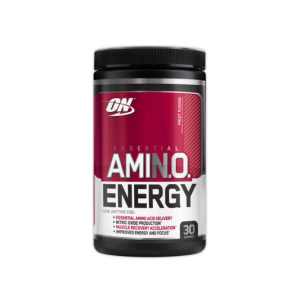 A. Glutamine is a semi-essential amino acid and the most abundant amino acid in the working muscles. Q. Who should take Glutamine? 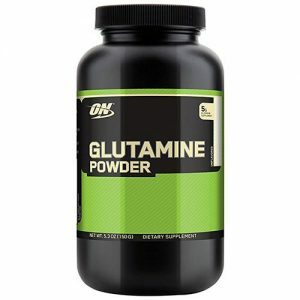 A. Glutamine should be taken by anyone who trains on a regular basis. Glutamine plays a key role in glycogen replenishment, supporting immune function and preventing muscle breakdown making it an important supplement regardless of your sport or training goals. Q. When should I take Glutamine? A. Glutamine can be taken any time of day. 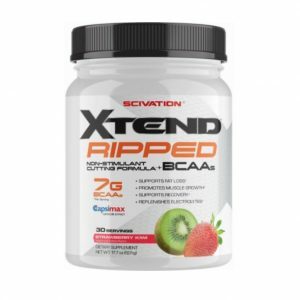 We recommend 3 servings a day, one in the morning, one pre-workout and a another post-workout.